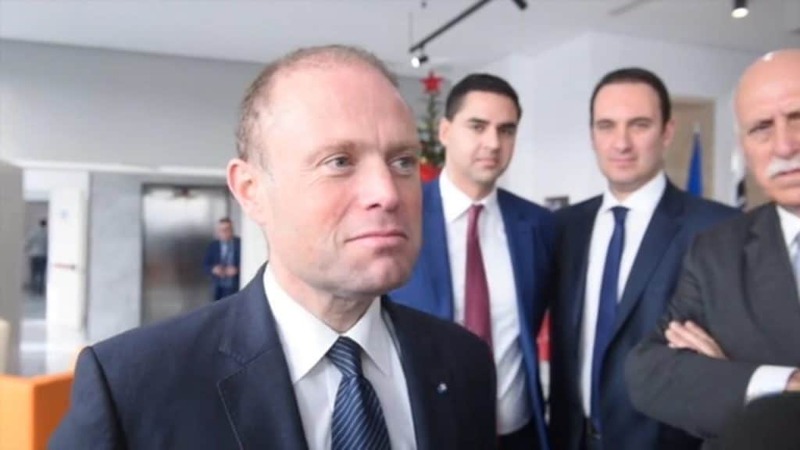 Joseph Muscat was asked to react to Franco Debono’s post where he accused him of owning or being close to the owner of Egrant and of being the most corrupt Prime Minister in Maltese history. Joseph Muscat’s retort — smug, superficial and hardly spontaneous — was “freedom of speech”. It’s one of those Joseph Muscat answers that leaves the questioner completely flummoxed and unable to come back with the next question. What do you say to that? Do you ask the prime minister if he’s drunk or on drugs? Do you ask him if perhaps he has not understood the question and he’s answering some other question from the morning’s quiz show on Nickelodeon? Do you ask him if he really meant to say “42”? What’s freedom of speech got to do with the price of eggs? But beneath this transparent surface is an underlying sludge of stench and rot. Because the ultimate horror is not just in certain positions Joseph Muscat takes but in the discriminating unfairness with which he takes them. When Franco Debono, the law commissioner, entrusted by Joseph Muscat’s government with the power to strike down laws found to be unconstitutional or in breach of human rights, says Joseph Muscat is corrupt and owns or is close to the owner of an off-shore company set up in secret to take stashes received from bribery from a dictatorial regime of the Near East, that’s his “freedom of speech” talking. When Daphne Caruana Galizia says it that’s another matter altogether. Even after she dies, her children must pay the prime minister damages for their mother’s identical utterance. I say identical but only in its conclusion. Daphne Caruana Galizia’s assertions were based on thorough investigations and grounded on eye witness accounts that led to the closure of the bank that allegedly sheltered Joseph Muscat’s worst secrets. Is Joseph Muscat saying that Daphne Caruana Galizia was not endowed with the same human rights as Franco Debono? Yes. Because human rights are for humans: not witches. For her there’s burning alive and disgrace on her progeny.